Methamphetamine is a white crystal-like stimulant drug that is taken in a variety of ways and is also known as crystal meth or speed. Meth causes the user to develop a strong desire of continued use because of the false sense of happiness, confidence, and energy that the high brings. Constant use of this drug can lead to a serious addiction that produces long-term dangerous affects. 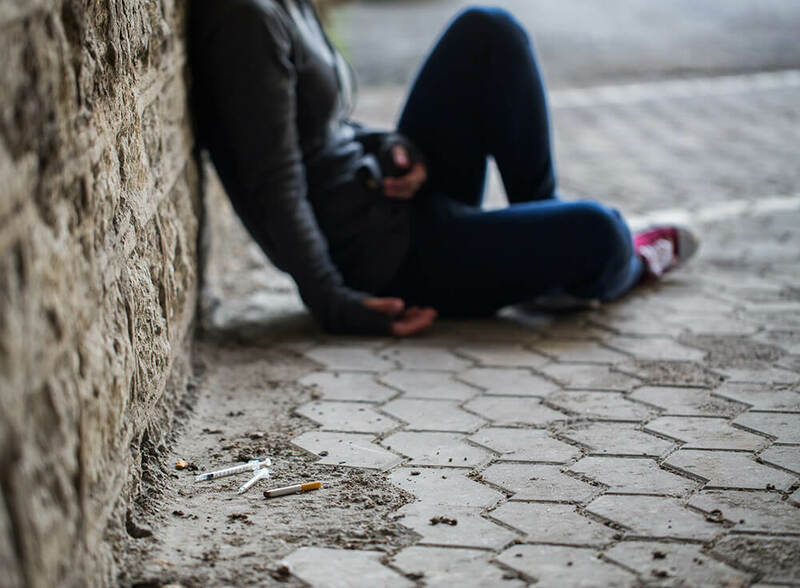 Proper treatment for a meth addiction is needed to ensure a successful recovery and Banyan Treatment Center is here to help you change your unhealthy behaviors. Faith in Recovery is a comprehensive Christian-based treatment program that allows individuals to fully recover from any addiction as well as build their relationship with God. Our customized therapies and programs are centered around Christian principles and are tailored to our patients needs and recovery goals. Addiction can cause a lot of pain and suffering for an individual, and often times a spiritual approach to treatment can be the positive encouragement needed to guide this person through their recovery journey. Someone who is addicted to methamphetamine will produce physical as well as non-physical symptoms and it’s important to look out for these when recognizing that a meth addiction is present. Some physical symptoms include skin picking, skin crawling, tooth decay, and hair loss. Increased blood pressure and high body temperatures are also a sign of meth use and you may experience constant irritability and paranoia while taking meth. If you are concerned about your meth use, the time to get help is now. A meth addiction can completely take over your life and lead to long-term health problems. The physical addiction can be so powerful that you may need medically monitored detox in order to quit your meth use. Meth addiction treatment includes individualized care, intense therapy sessions, and relapse prevention techniques. At Banyan Treatment Center, we have the proper resources in place to successfully treat your meth addiction through any one of our treatment programs and Faith in Recovery may be the right match for you. If you are looking for treatment but you want something more personalized and unique, our faith-based treatment program integrates spiritual principles with customized care to create a treatment plan that works for you. Getting and staying clean are the main goals here at Banyan and our licensed clinicians and therapists guide our patients every step of the way to ensure long-term sobriety. If you are suffering from a meth addiction and don’t know how to quit or where to turn, the Banyan family is here to help you. 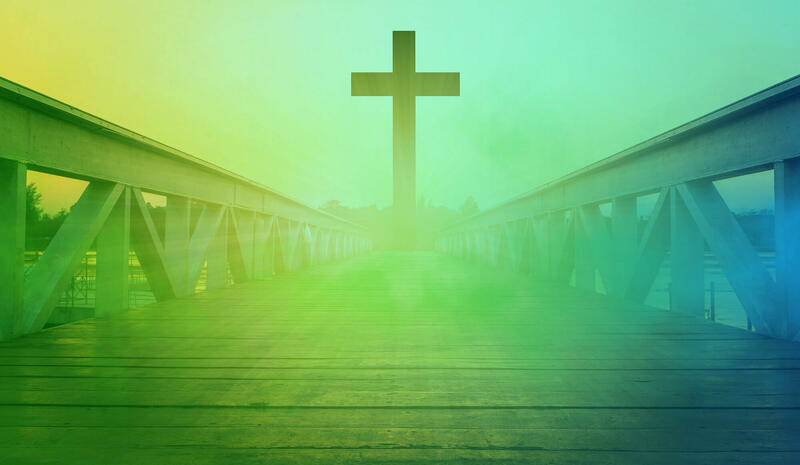 We will take you on a spiritual journey through meth addiction treatment and we can guarantee that you will establish or restore your faith in God along the way. For more information on our unique treatment methods and therapies, contact our faith-based treatment center today! It’s never too late to take control over your addiction and start over.